Regardless of how you feel about the film itself, there's no denying that the Divergent soundtrack packs a wallop of star power, with spots from Skrillex, M83, A$AP Rocky and Ellie Goulding, among others. The latter has just shared a lyric video single for "Beating Heart," one of four contributions she made to the playlist. The song is a perfect addition to the Goulding catalogue, all melodramatic synths, pulsing drum sounds and the singer's inimitable, impossibly smooth vocal delivery. The song comes with a lyric video that also features plenty of shots from the film. Check out Ellie Goulding's "Beating Heart" lyric video below. 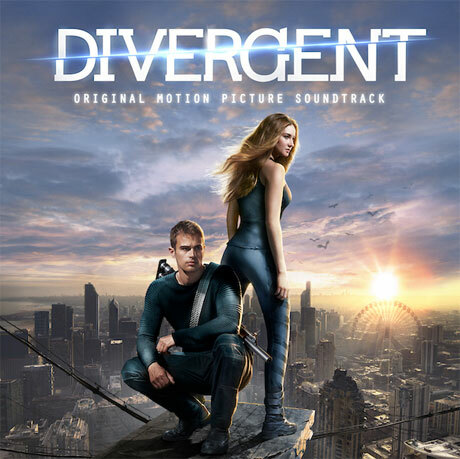 The Divergent soundtrack arrives March 11 via Interscope.